For most amateur golfers, a good day at the range involves loosening up with the pitching wedge, a handful of iron swings, some putting, and a whole lot of driver. But if you want to actually improve your play, you’re going to have to do more than that. While it’s true that practice of any kind is a benefit to your game, focused, intentional training is much more useful for the real thing than teeing up drive after drive and wailing away without a purpose. But golf drills are boring, right? Well, not always. We know that regimented training schedules and repetition can get dull, so we like to mix up the monotony with creative golf drills that ask players to think strategically at the range and test their skills in the same way they’ll have to out on the course. 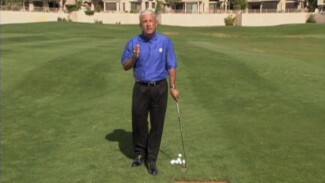 In this lesson, we’ll teach you one of our favorite golf drills that makes practice fun and highly useful by forcing you to call your own shots. Throughout a typical round of golf, you might face any number of difficult lies and unusual situations that force you to shape your shot and get creative with your swing. The odds that you’ll be hitting straightforward irons from the fairway all day long are slim, so why would you only practice those sorts of shots? You wouldn’t, or at least you shouldn’t. 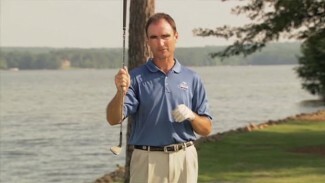 With that idea in mind, PGA Professional Joseph Hallett teaches you one of the most useful golf drills that help to prepare for the unexpected conditions of a golf course. All you’ll need is a bucket of balls, your clubs and a stack of index cards. Once you’ve written a variety of shots on the cards, Joseph shows you how to pick a shot and play a game of HORSE to test your shotmaking skills. 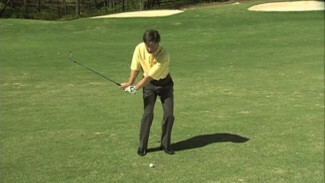 With creative golf drills like this, you challenge yourself to handle a range of unique shots that you’ll likely need to hit during a real round, from low punches to high lofts over trees. 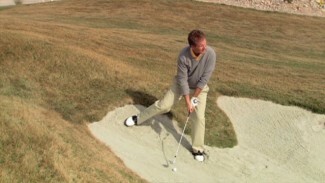 You can also find similar golf practice drills that test your ability to prepare for the unexpected and conquer any challenge. 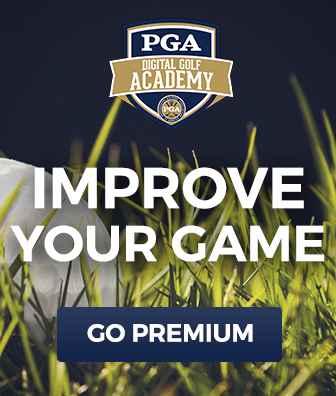 Use golf drills like the call your shot, and we guarantee you’ll improve your shotmaking skills and get more out of practice!